Summer is always fun with Starbucks summer frappe beverages. Im looking forward to these frappes offering every year. 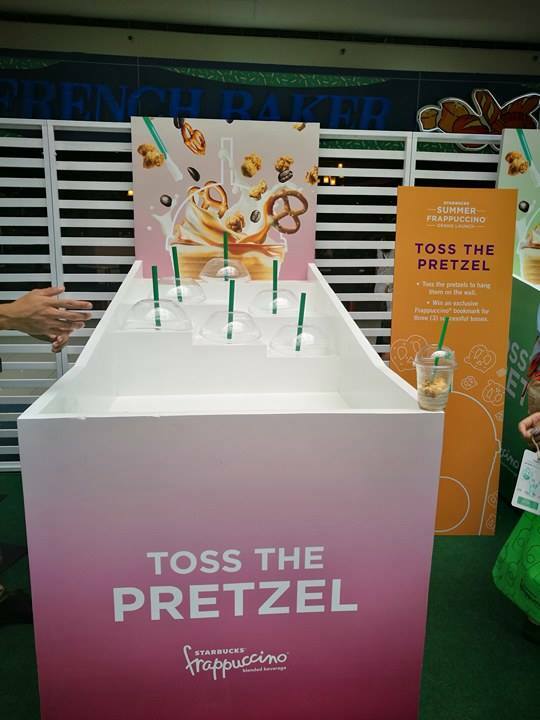 What excites me is that they are introducing a new frap flavor with my favorite pretzel and caramel popcorn in it! 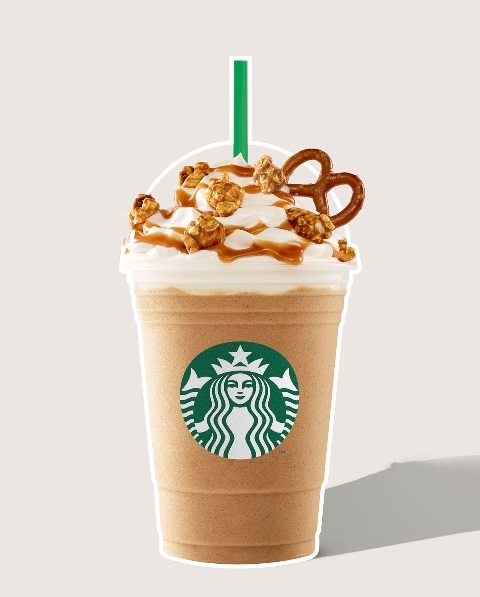 The Pop'zel Coffee Frappuccino Blended Beverage and a returning favorite, to those who love vanilla as base is the Roasted Marshmallow S'mores Frappuccino Blended Beverage. 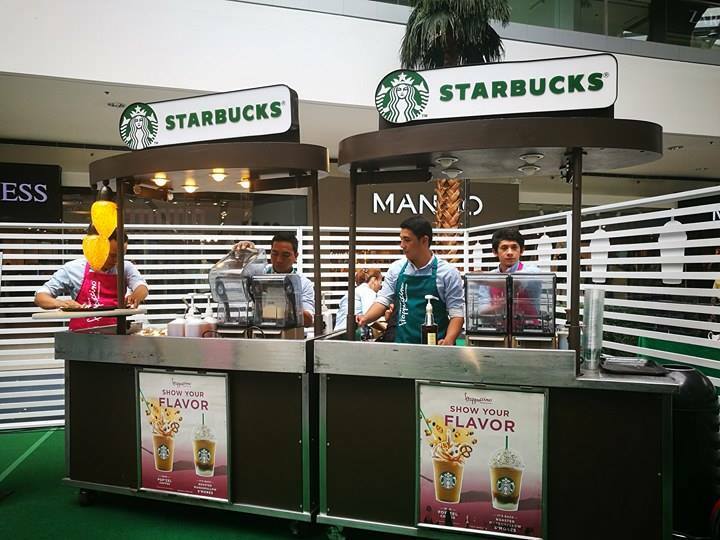 Starbucks launches 2 new exciting frappe beverages this summer on April 8, at SM Moa Atrium. 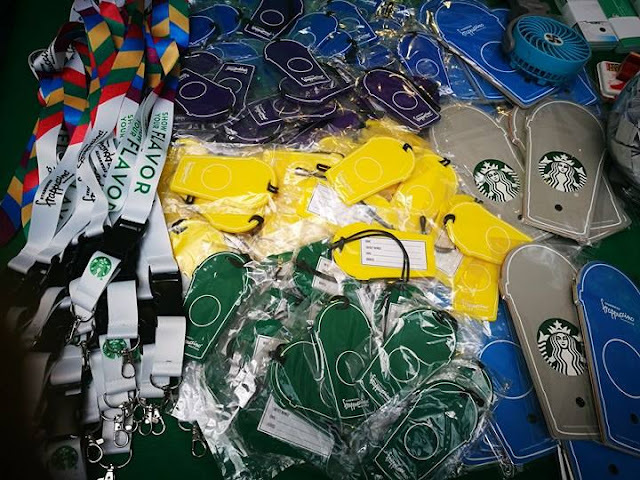 There are a lot of activities open to the public today for the grand launch until tomorrow April 9! 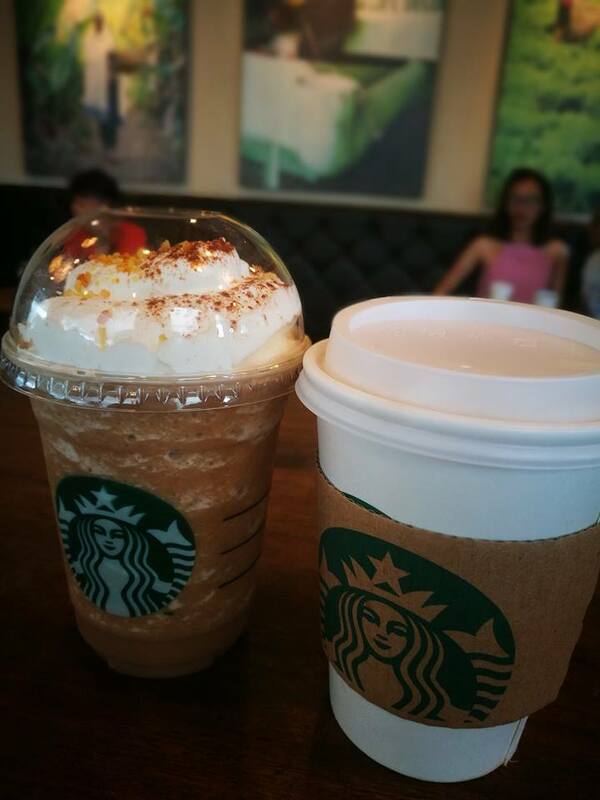 Bring along your family, friends and loved ones for this are the better time to bond together. 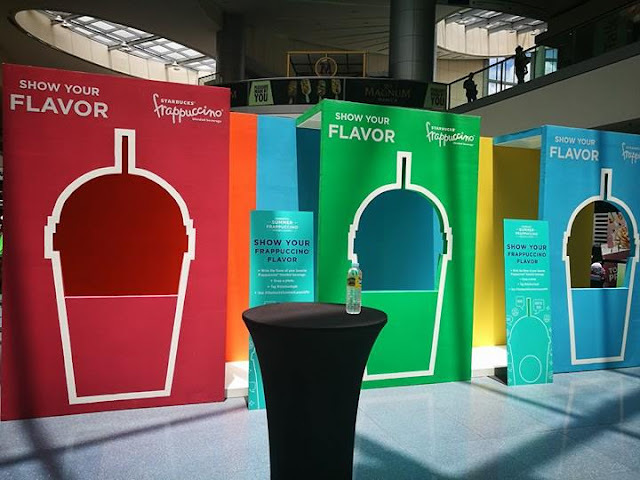 Be the first one to try the 2 summer concoctions. 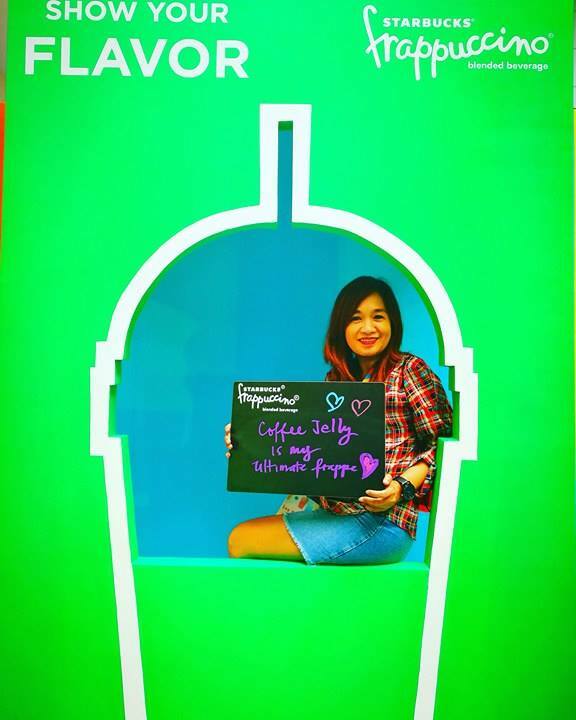 Show your flavor and have your picture taken and upload it to your instagram account. 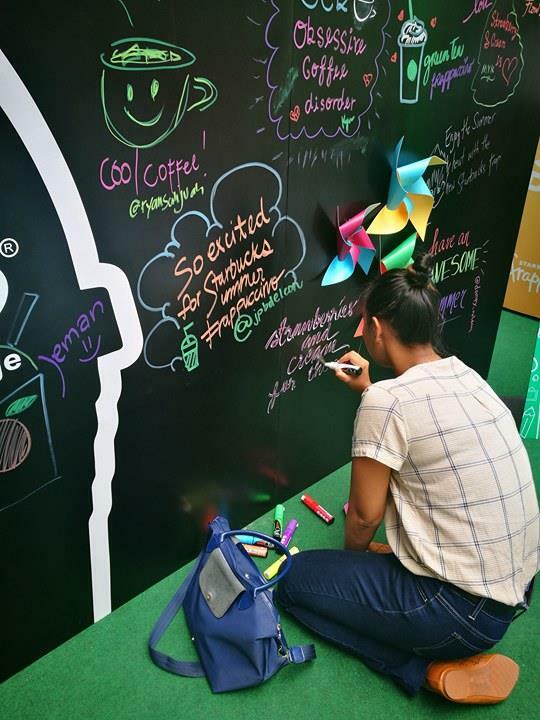 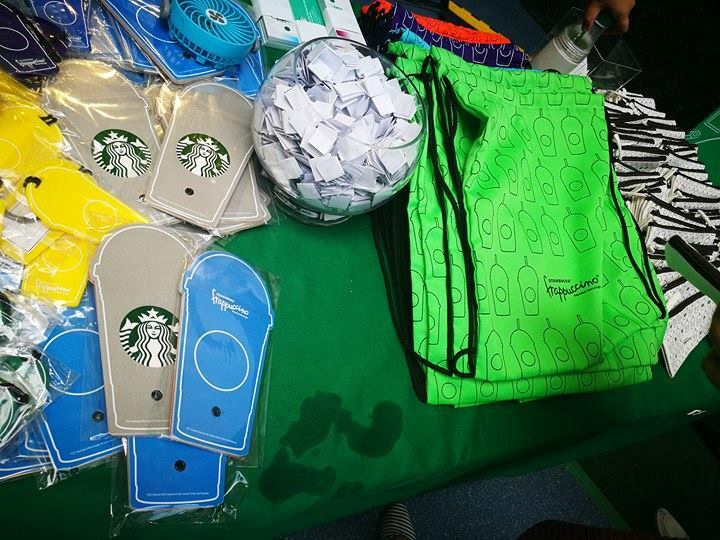 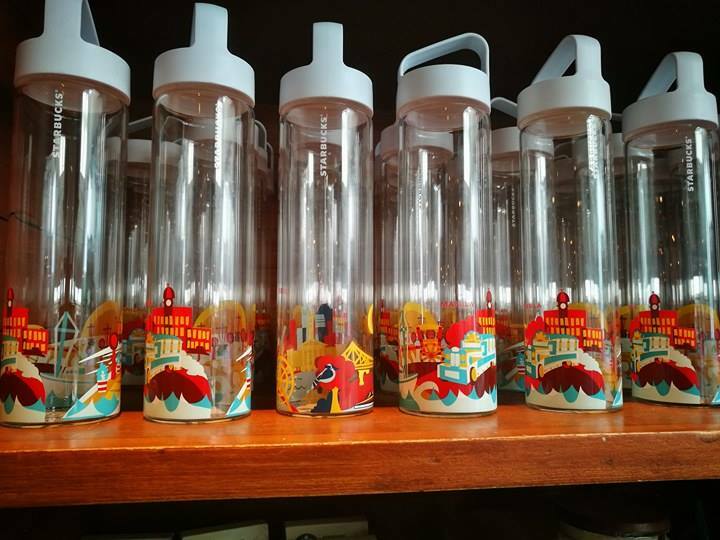 Finish all the activities and you'll get to take home some exciting freebies. 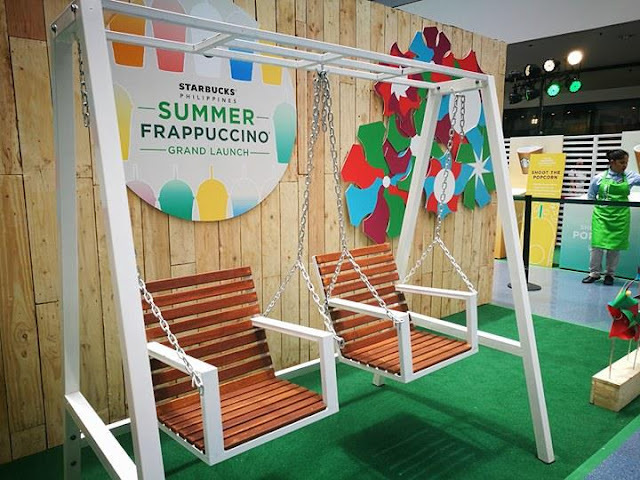 To make summer more exciting and refreshing, Starbucks is introducing a new Frappuccino flavor and will bring back a well-loved flavor from last year. This summer, get ready for an unexpected throwback as Starbucks brings together two of our childhood favorites—popcorn and pretzels—in one delectable drink. Pop'zel Coffee Frappuccino Blended Beverage is blended with delicious popcorn and pretzel syrup and topped with real caramel popcorn and salted pretzel over whipped cream. 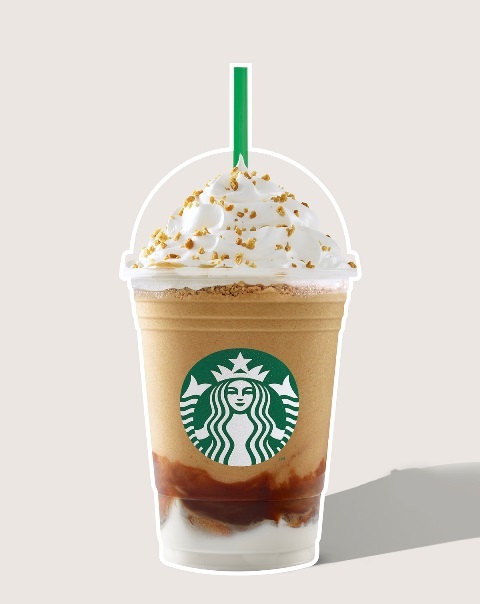 A returning favorite, the Roasted Marshmallow S'mores Frappuccino Blended Beverage is flavored with vanilla, layered with smooth marshmallow whipped cream, indulgent chocolate sauce, and graham crumble. 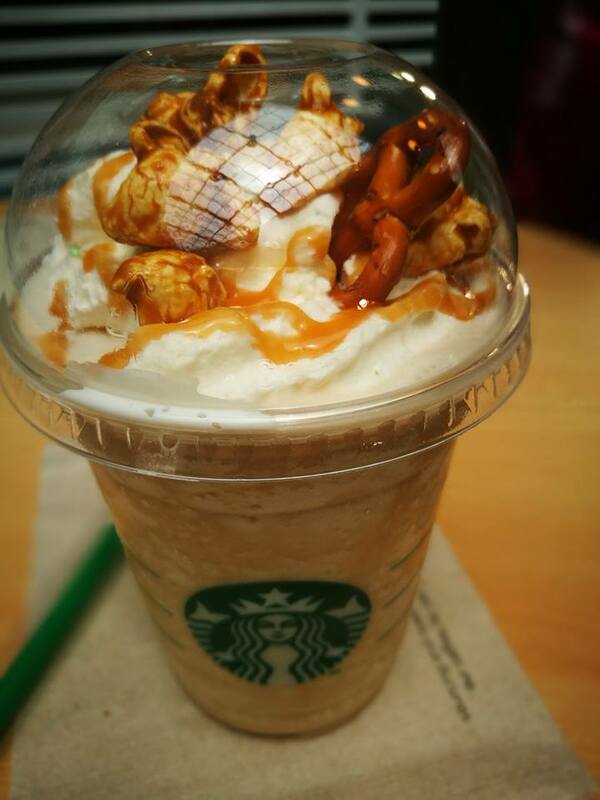 This delicious concoction is then finished with whipped cream and more graham crumble on top. Both flavors will be available for a limited time only starting April 18. 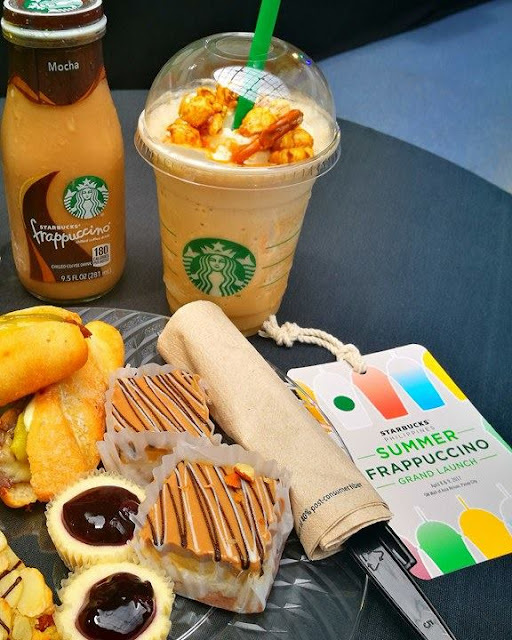 For a different kind of refreshment that is perfect to be enjoyed during hot summer days at home, Starbucks VIA Iced Coffee has you covered with its flavor profile defined by hints of citrus and a caramelly-smooth finish. 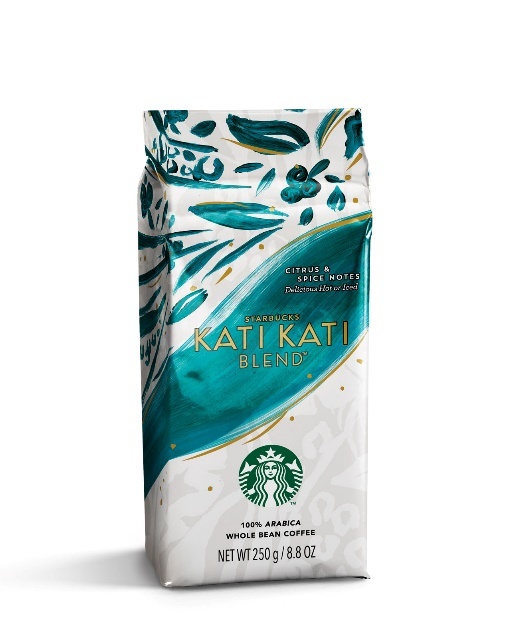 For those who prefer brewed coffee as a delightful start of your day or as a way to unwind during sweltering summer afternoons, the Starbucks Kati Kati Blend is perfect with its balance of citrus and spice notes from Kenya and floral aromas and crisp acidity from Ethiopia. 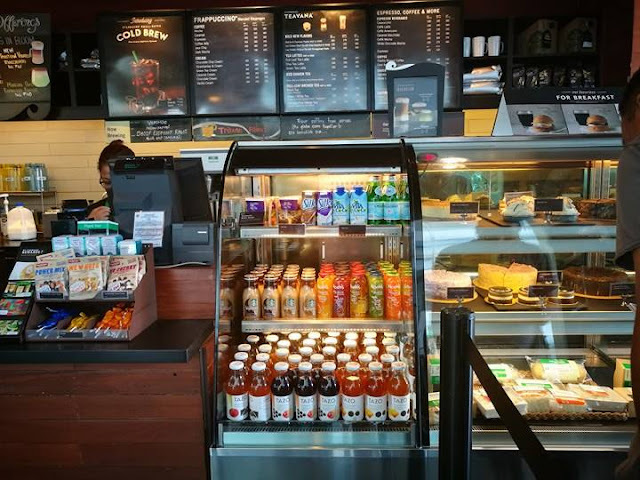 Speaking of exotic coffee destinations, Starbucks Reserve® Nicaragua La Roca and Starbucks Reserve Costa Rica West Valley Yellow Honey will bring you to a journey of flavors. 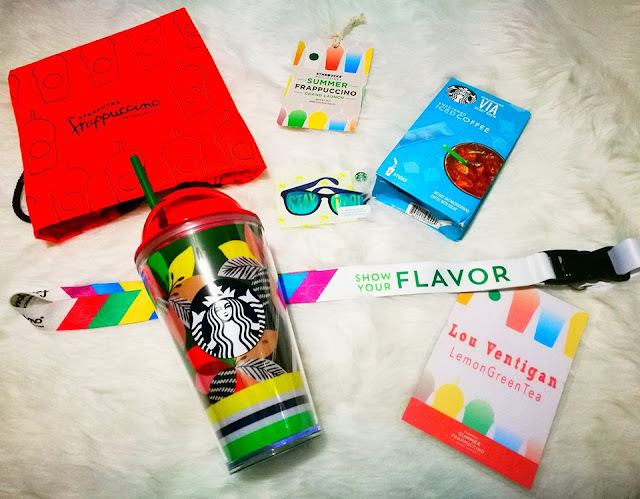 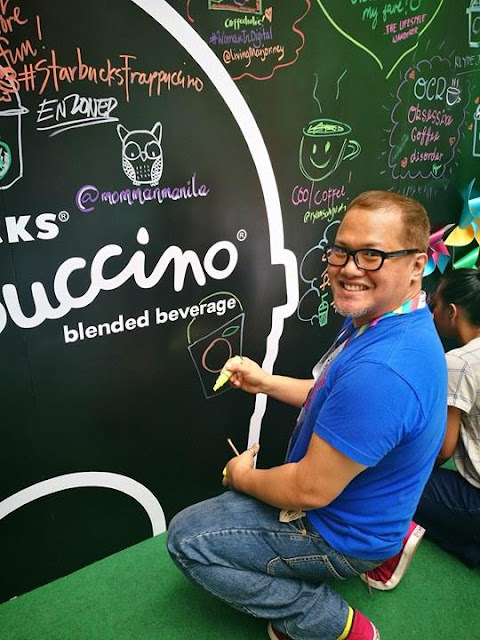 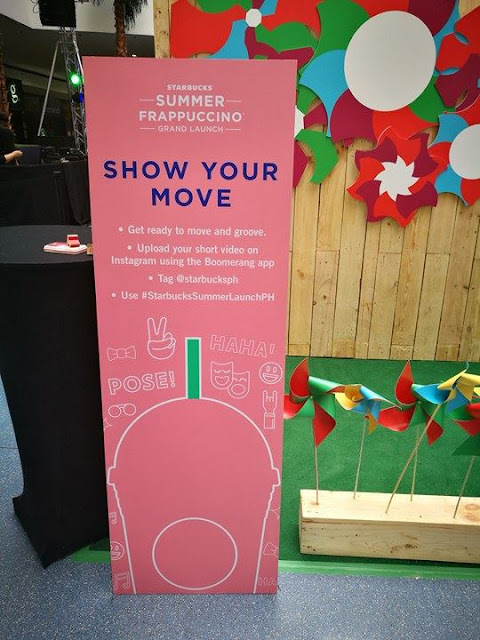 “This summer, the iconic Frappuccino blended beverages are inspired by our customers’ personalities: fun, creative and bold,” said Keith Cole, marketing head for Starbucks Philippines. 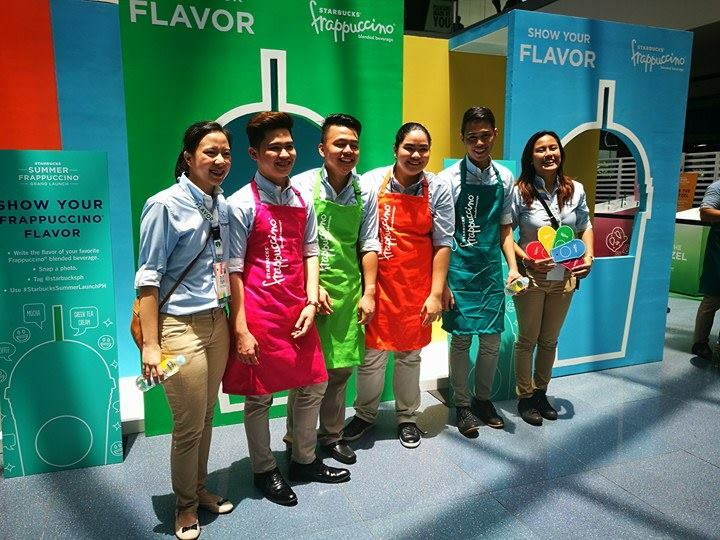 “We have created beverages that match customers’ summer moods, handcrafted with flavors that blend sweet with savory or delight with the most exciting toppings”. 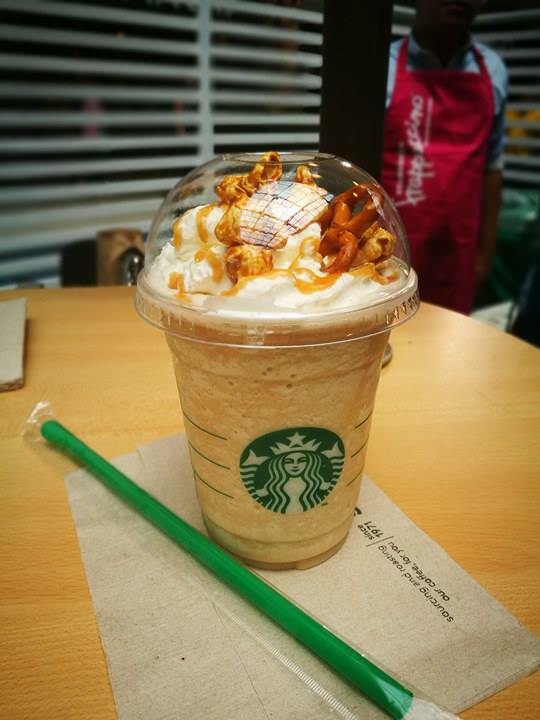 This is so mouthwatering!i hope Starbucks in Thailand offers the same flavors.